Having your braces removed is an exciting moment, but before you run off with your beautifully straight teeth, it’s important to know that without retainers they could move. No one wants that, especially you. 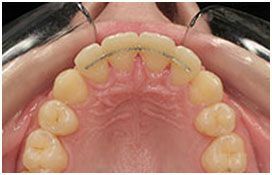 So it’s really important to wear your retainers devotedly as instructed by your orthodontist. During orthodontic treatment your teeth are held in position by your braces, but once they’re removed, stretched elastic fibres in the gum try to pull the teeth back to their original position – something we call “orthodontic relapse”. It takes time for these fibres to remodel and stop pulling on the teeth. Continued growth of the jaws can also encourage the teeth to move once treatment has been completed. 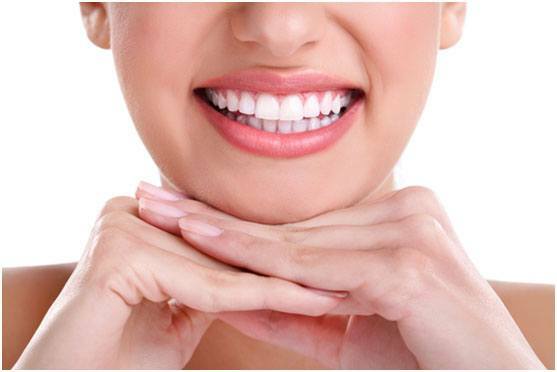 To help avoid orthodontic relapse we provide our patients with retainers, which hold the teeth in their new position. 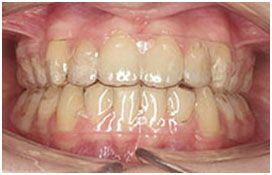 You’re most at risk of relapse just after your braces have been removed, then over time your teeth will begin to stabilise. But this doesn’t mean you can stop wearing your retainer after a few months. To guarantee your teeth stay put, retainers are a lifelong commitment – thankfully they’re both comfortable and discreet.